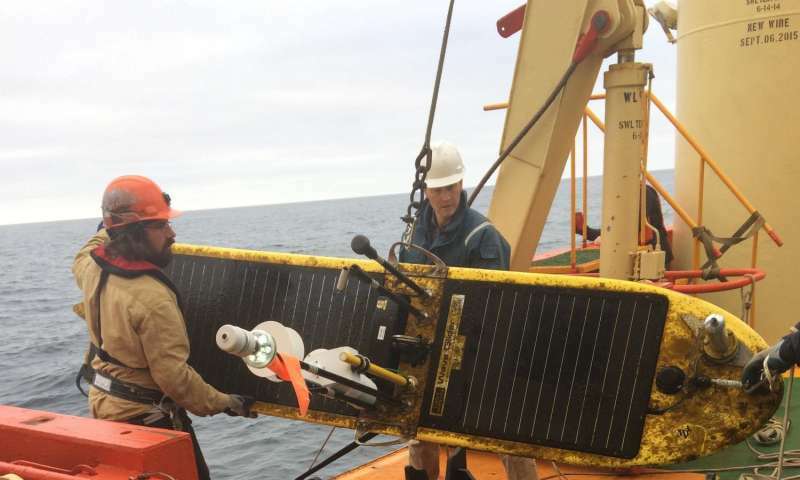 The recent paper in Oceanography recounts the pilot use of the Wave Glider to cross Drake Passage, a roughly 500-mile channel off the tip of South America. "The mission just completed would have cost many millions of dollars to complete with a ship," Thomson said. 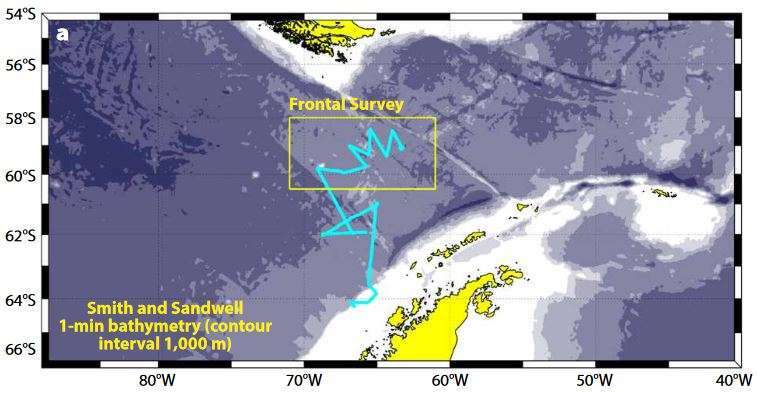 "An autonomous approach allowed us to collect data that has never—and would never have—been collected in this remote region." "It's not just about having done this successfully once, it's about learning how to make this routine. 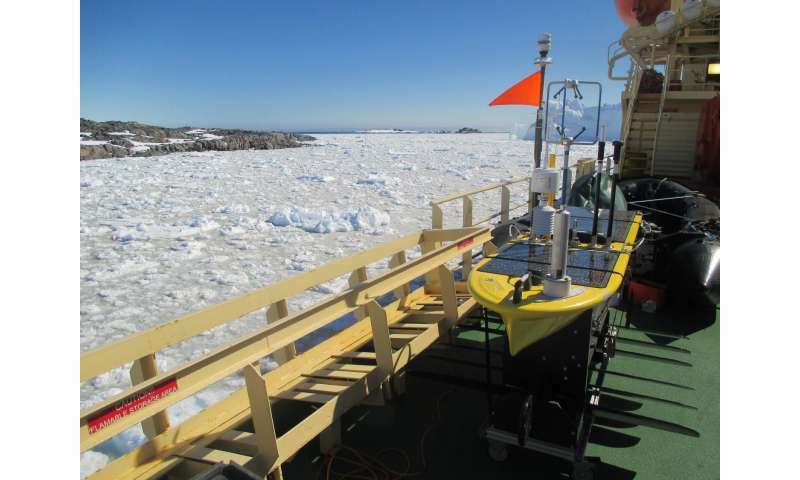 We do that, and we change the game on data collection in this important region." Thomson said.